Escape to natural beauty and wonder in the jewel of Northern California! Just a taste of some of the fun things to do in Redding, California: going hiking, mountaineering, diving into a nearby lake, and enjoying central access to all that the Shasta Cascade has year round. 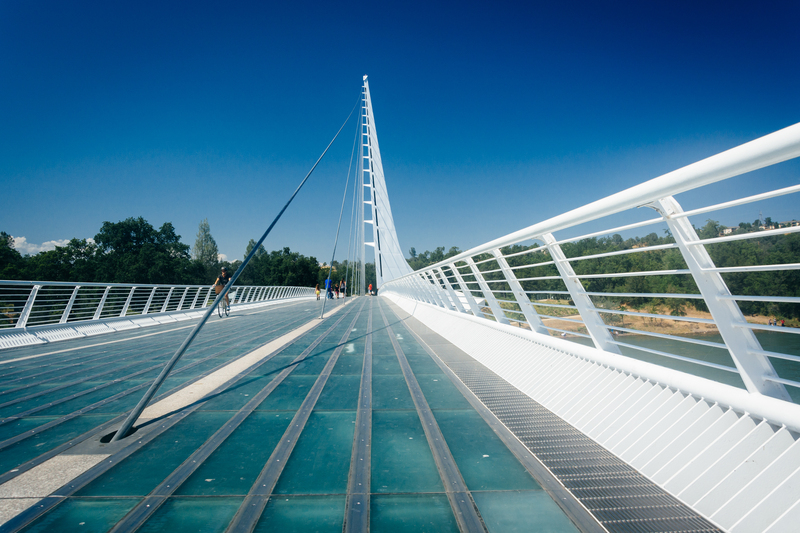 No matter what kind of adventure you’re looking for, Redding has something for you! Here are just some of the options available to all kinds of travelers! Go fishing at one of the best trout destinations in North America! The Sacramento River that runs through the city is full of abundant trout, which means it’s easy to get out on the water in Redding. Book a local charter and fish from the best spots in town. 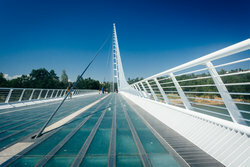 There are countless outdoor things to do in Redding, CA! Eight National Forests surround the city and are all within quick driving distance. Walk through sweeping forests, across dormant lava beds, over trestle bridges, and sit at the bottom of cascading waterfalls. For an overview of some of the best trails, see Shasta Cascade Wonderland for more. 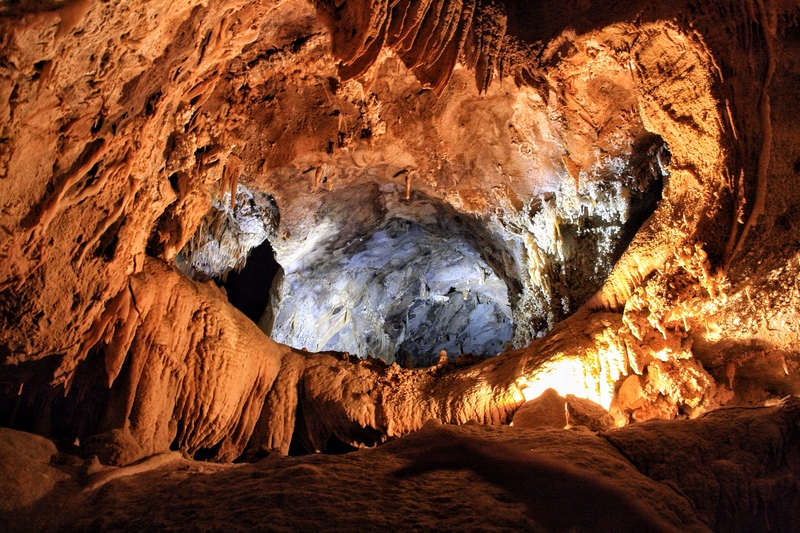 Spelunkers of all ages can explore the underground caverns and caves around Redding. 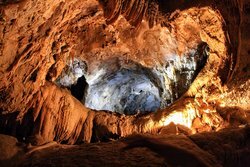 Book a tour to Lake Shasta Caverns and take a guided walk through unique geological formations well below the ground. Combine a visit to the Caverns with a dinner cruise on Lake Shasta itself. 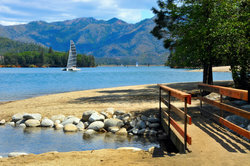 Redding is close to a number of fresh bodies of water: Shasta Lake, Whiskeytown Lake, and of course, the Sacramento River. No visit to Northern California would be complete without a trip to the base of one of the towering falls nearby. Whiskeytown, less than an hour from the hotel and perfect for a day trip, has four different falls. For details, see the National Park Service for more. Discover all the sites and sights, and then come back to the best hotel in town! 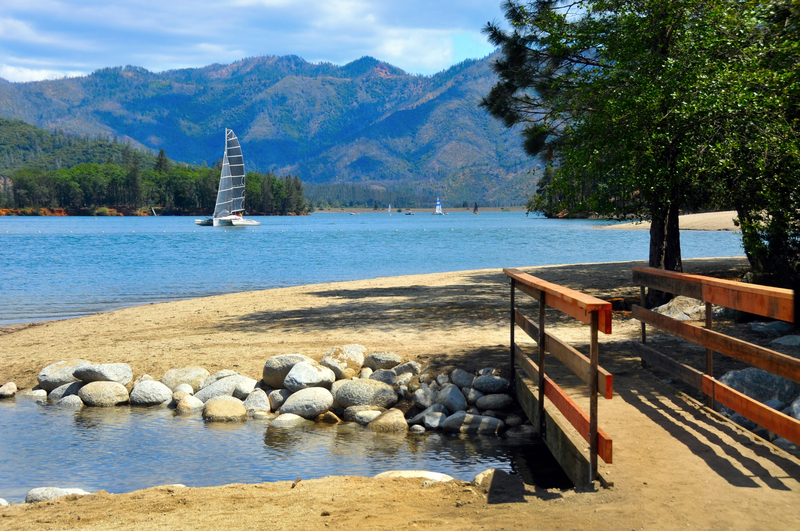 Book with one of our hotel packages to make the most of the things to do in Redding, CA. Escape to the natural beauty and wonder in the jewel of Northern California! Just a taste of some of the fun things to do in Redding, California: going hiking, mountaineering, diving into a nearby lake, and enjoying central access to all that the Shasta Cascade has year round. Our hotel near Turtle Bay Exploration Park has special hotel packages that make visiting this one-of-a-kind place even easier. Discover all that the park offers, where horticulture meets history and art, and combine it with complimentary breakfast, a large hotel room and more.